There's an article in the July issue of Railroad Model Craftsman on how the paint scheme for the locomotives on the CWE was developed. 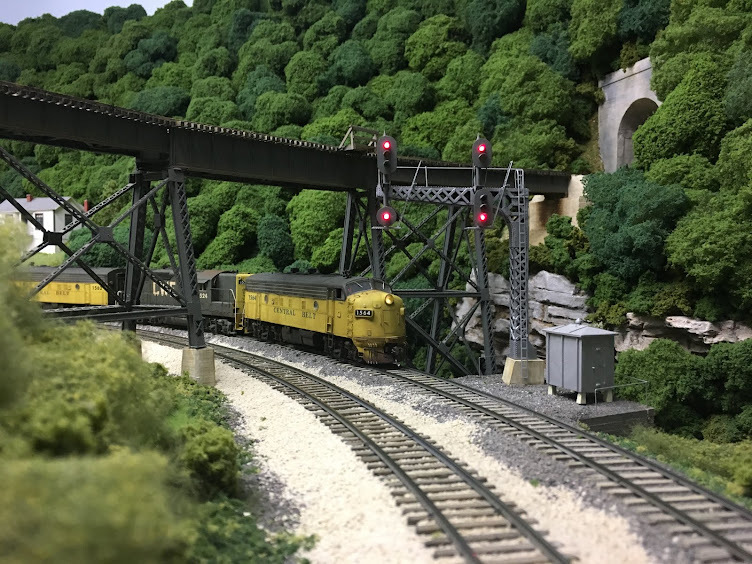 It was originally intended to be a sidebar to the layout piece in last month's RMC, but Stephen Priest wanted to expand the article and include it in this months all diesel issue. There is also an article in the July issue on weathering diesel trucks. The lead photo shows some of the most incredible weathering I've ever seen on a diesel truck. The author makes extensive use of AK Interactive paints and powders. Here's a link to the company's website: http://ak-interactive.com/v2/. I'm not familiar with this line of products, but based upon the results shown in the article, I'm definitely going to check them out.